Gymnasiums are everywhere; from the university to the primary school; the public recreation center, or the company exercise facility. But a gym just isn't a gym without gym lockers. There are a lot of reasons for this. Consider: when people work out, they're going to sweat. They are going to sweat profusely, if they're doing the job right, and certainly this will require washing, as well as the accouterments which go with it. Next, if there are more than a clutch of individuals involved in the workout facility and known to one another, the likelihood is the humanity involved may very will fall back on its baser motivations, and theft could occur. Of course, if there are lockers, such a thing isn't so likely. But it's not just theft that lockers prevent. There's a psychology to working out requiring cleanliness. Working out is geared at bettering the body. People who work out aren't the types who enjoy seeing clutter. There are studies out there which have demonstrated a person's personal living space is reflective of their inner psychology. So on a subconscious level, a gym with a bunch of clothes in piles on benches is going to send a much different message than one with good lockers storing everyone's items cleanly, separately, and neatly. Imagine a primary school where there were no lockers, and students heaped their clothes on a chair. What kind of discipline would those children be learning? Wouldn't they be adversely affected in a psychological manner difficult to directly pinpoint, but toxic to healthy living? Probably; though the scenario is mostly hypothetical. Next, lockers can provide a means of continued membership. Let someone sign the paperwork for a membership, and hand them a free padlock, or combination lock; or whichever of the two makes the most sense. There are even lockers that come with built-in combinations on them, so it's possible for a gymnasium to save money and just write the combinations on slips of paper for the new members, or something of that ilk. When a new member gets their own locker, they've got a reason to return to the gym. Furthermore, they've got a place that's fairly secure where they can keep things, making exercise less of a hassle. Isn't it easier to leave the house in whatever was put on at the start of the day, change to exercise clothes in the gym, work-out, then change back and be on one's way? Shampoo and other essential hygiene supplies can also be stored in a locker. What a time and money saver this is! Any gym offering such an amenity with membership is encouraging repeat patronage. 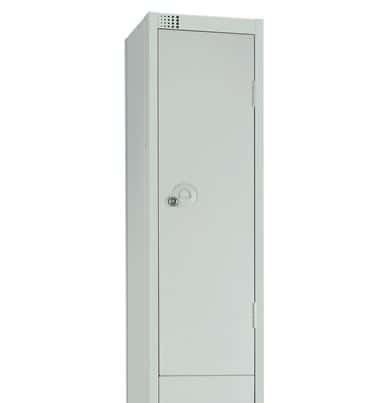 But lockers are useless without a service that has the essential equipment needed to set them up. Luckily, Locker Selector offers just this service. They do free shipping, bespoke designs, and have all the equipment necessary for proper locker set-up, as well as the advisement personnel to help get the job done. 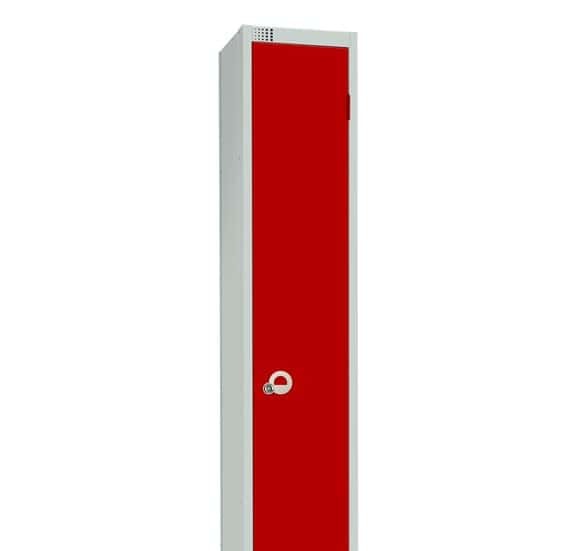 Locker Selector is a UK-based service that offers all manner of lockers; from gym lockers to personal lockers and everything in between. 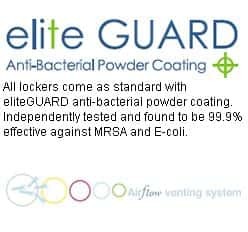 They offer exceptional rates on a multitude of products; from single lockers to multiple lockers in a connected stack. It all depends on client needs, but surely there is a solution for any storage requirement on the market. Finally, all options are priced in a way that is not merely affordable, it's also competitive. 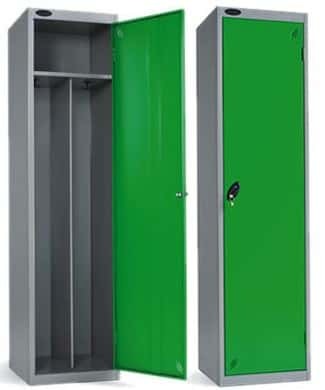 Saving money is an absolute must in the modern economy, and using Locker Selector is a great way to consolidate resources, setup, and design into a single cost-effective locker provision service.